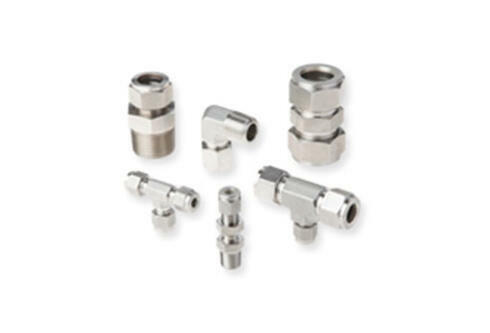 For more than 30 years, Bi-Lok Series D Dual Ferrule Tube Fittings have been field proven in the most demanding applications and environments. 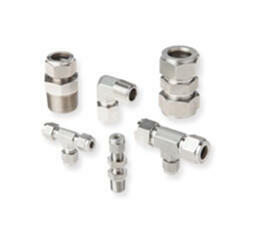 The Bi-Lok Series D Dual Ferrule Stainless Steel Tube Fittings utilizes the internationally patented Nv Pionite Surface Treatment Technology which offers superior corrosion resistance. BI-Lok provides solutions to industries such as semi-conductor manufacturing, petro chemical, industrial and medical gases, chemical process and refining. The Bi-Lok Series is also interchangeable and are component by component with other popular brands, without hindering performance. 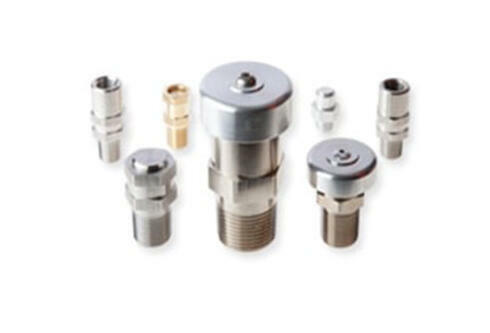 Generant manufactures an extensive line of pressure relief valves from low pressure to high pressure designs. A compact, highly accurate, direct acting pressure relief valve. Factory preset to desired crack pressure and/or flow specifications. Internal adjustment provides tamper proof safety against inadvertent pressure changes. Generant’s relief valves serve in a variety of industries such as Industrial and Medical gases, cryogenic and chemical processing. Available vent to atmosphere or inline configurations in brass, aluminum and 316 stainless steel. 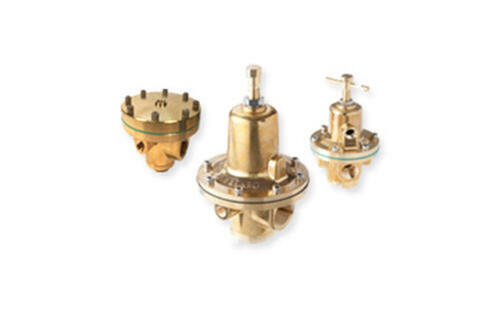 Valves feature a Quad ring seal which provides for extreme accuracy and repeatability with a narrow reseal band. Optional deflector cap increases flow capacity and provides for deflection of discharge. 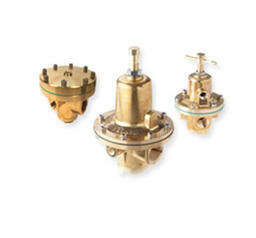 Generant has been manufacturing All Brass Pressure Regulators for over 50 years. 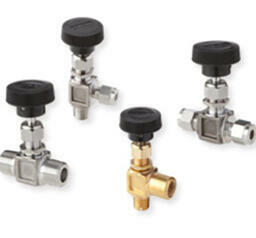 High Capacity Industrial Regulators have been installed in various industrial applications. The GDR Series Regulator provides reliable and precise pressure control in the most demanding applications. Optimized spring design with unique venturi design assures high flow with extremely low droop characteristics. Solid, non-tied diaphragm and all brass construction will provide leak-free and long-lasting performance. Regulator is fully balanced to virtually eliminate outlet pressure fluctuations due to inlet pressure variations. All GDR Series regulators are 100% factory tested. High Capacity Industrial Regulators have been installed in industries such as; steam, car wash, machine tool, and general industrial applications. Generant has been manufacturing needle valves for over seven decades, which are available in a wide variety of configurations for their extensive product line. 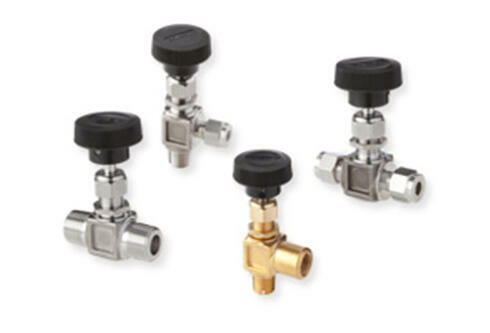 Series FNV and Series FNV ML Stainless Needle Valves feature a forged body, integral bonnet design with PTFE and metallic wafer stem packing. This provides long-life, leak-tight service from vacuum to the maximum operating pressure. Series FNV and FNV ML Stainless are available in Straight and Angle configurations, with NPT and Dual Ferrule Tube connections. The industry standard panel mounting allows the FNV and FNV ML Stainless to be a cost-effective solution to many applications. 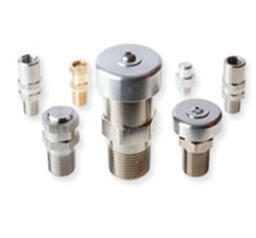 Standard metal to metal stem and optional Soft Tip stem provide accurate metering over a wide range of pressures. All valves can be ordered cleaned for Oxygen Service.